How to get the points you make in a presentation to stick. All too often the points people make in their presentations are forgotten. They waft away like flotsam on the ocean waves. Seen but never remembered. 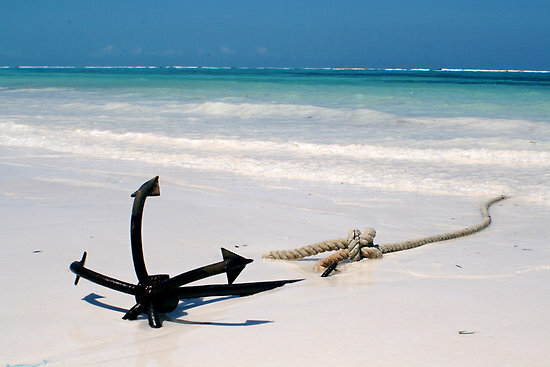 To make them memorable you need to anchor them. Give your audience something to hold on to, make them more permanent and make them more memorable. How do you anchor an important point or message? Let’s take each of these in turn so that I can explain in more detail. A relevant anecdote or story is a great way to enliven a point and makes it far more memorable. People listen to stories using a different part of their brain than when listening to facts and figures. It can also help put the point you are making into perspective. Customer case studies and personal examples are a great way to gain buy in to your presentation and the points that you are making. When you have a number of related points to make thinking up an acronym will make them more memorable. I use the acronym OSRAM, which stands for the 5 most important aspects of a presentation, Objective, Speaker, Room, Audience and Message. OSRAM is also the brand name for a make of light bulb, so by using OSRAM you can light up the room with your presentation. More commonly refer to as a prop; an article can be a great visual aid. Something the audience can see and feel. On my presentation training, I invariably have a light bulb as a prop to help reinforce my OSRAM acronym. Confucius once said, “I hear – I forget, I see – I remember, I do – I understand”. By having an activity which the audience can participate in, that is relevant to your point, your audience will not only remember it for longer, they will also gain a better understanding. When a practical activity is impractical due to the size of your audience or nature of your talk, come up with an activity they can do in their heads. Make your audience think, rather than just sitting listening. Alliterations work in a similar way to acronyms. The make it easier for people to remember. For example the key to a good presentation is preparation, practice and performance. Okay so I’m starting to cheat on the rule that Anchors always starting with an “A”. However a good visual aid will help make your point and make it more memorable. Now, I’m not referring to a slide full of bullet point text here, rather a high quality image which will implant a strong mental image, relevant to your topic, in the minds of your audience. Finally, a quotation can be used to anchor what you are saying. It adds weight to your argument because it is no longer just you who is saying it but some other respected individual has said the same thing. 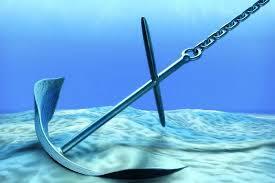 No doubt there are other ways in which you can anchor the points that you make. Let me know of any you have used. The most important thing to take away is that if you want your presentation to remain in the conscious thoughts of your audience, you need to anchor the points that you make, otherwise the will quickly drift away over the horizon, to be lost for ever. Why bother giving a presentation?